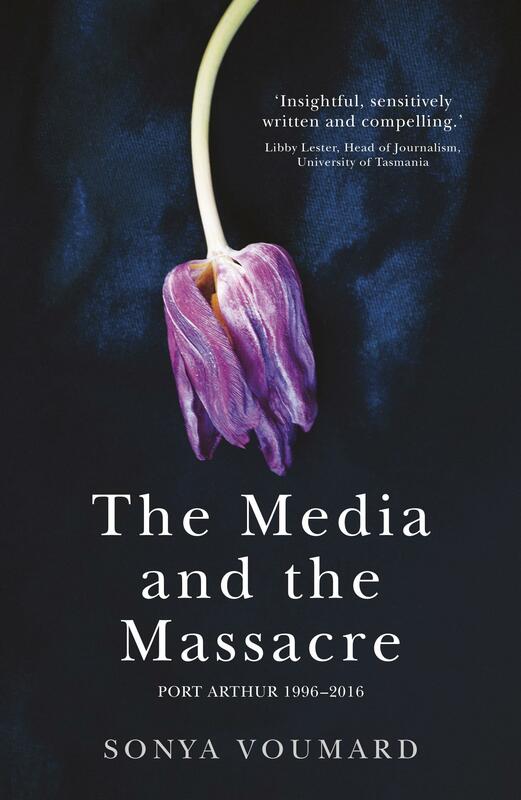 In The Media and the Massacre: Port Arthur 1996–2016 journalist Sonya Voumard examines the fallout from the 2009 publication of best-selling book Born or Bred? Martin Bryant: Making of a Mass Murderer, written by fellow journalists Robert Wainwright and Paola Totaro, and their use of Carleen Bryant’s personal memoir. Voumard examines her own role, and that of journalists more broadly, when covering events involving emotional trauma and loss. Drawing on Janet Malcolm’s seminal text The Journalist and the Murderer, Voumard is particularly attuned to the moral impasse built into the journalistic situation, and maintains an open dialogue about her own process in her attempt to understand what has transpired between Martin Bryant’s mother Carleen and the journalists who wrote Born and Bred? and the breakdown of the relationship between them. Janet Malcolm examines the idea that books can become a living thing, and Voumard traces the rift that opens between the subject and the journalist/author’s instinctive pursuit of ‘the story’, not only between Bryant and Wainwright/Totaro; but also between herself and these subjects she attempts to understand. She is frank and exhaustive in the search for answers, openly grappling with the temptation to delve deeper and the risk of re-traumatising her subjects. Voumard interviews a wide network of people, and intersperses extracts from the public record with her own experiences as she revisits landmarks and reflects on the trauma of the massacre. The result is a compelling and engaging book that speculates on the role of the journalist and more widely on the industry itself, raising questions that linger in the mind of the reader. Anaya Latter works as a bookseller at Readings St Kilda.